I found the #1 item on my Christmas list for 2013 in Punta Gorda, Belize. Seeing these bags in person, feeling the amazing quality only confirmed my desire (I’ve been wanting one for about a year now). 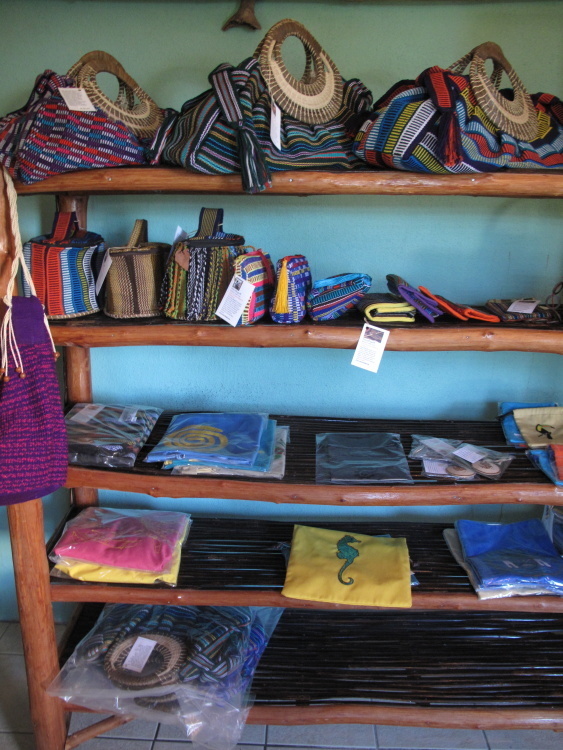 Check out these GORGEOUS pieces of art made in Belize by Mayan craftswomen and sold locally but also internationally. 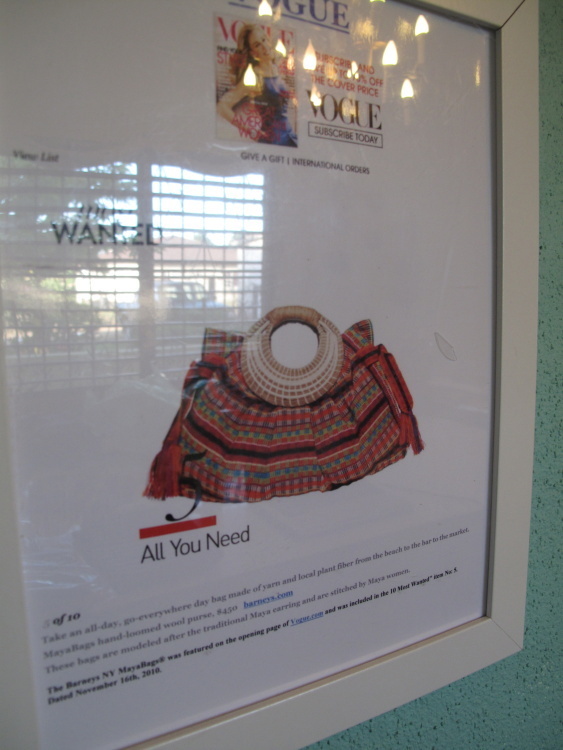 Featured in magazines like Vogue, sold by international companies like Anthropologie. LOVE. But there is not really a factory. 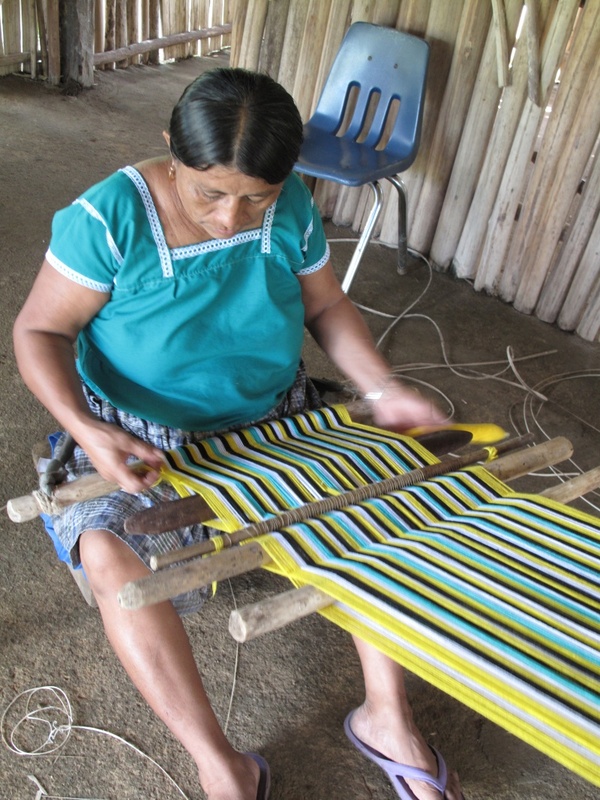 They are made at craftswomens’ homes throughout the Maya Mountain region. 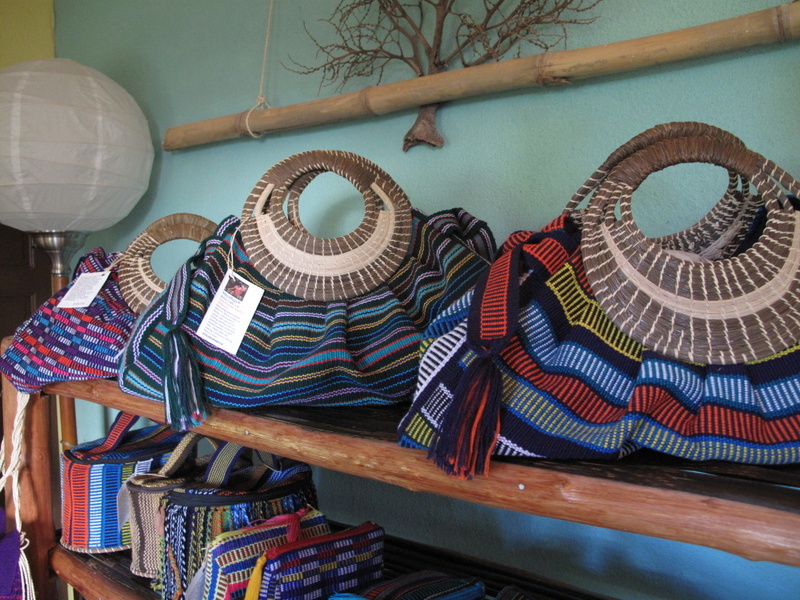 And not only are the items insanely beautiful but the company is majority owned by the craftswomen who make the bags. A remarkable business. Here is another bag. 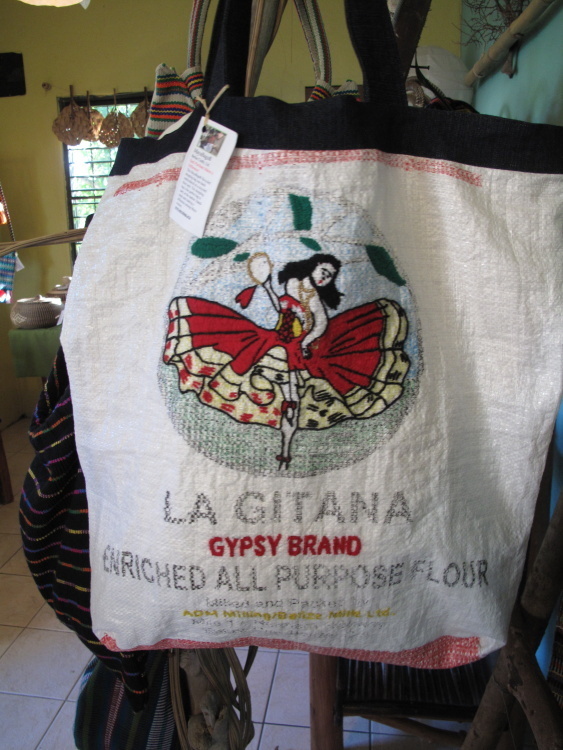 A Belizean flour bag but beautifully hand embroidered. 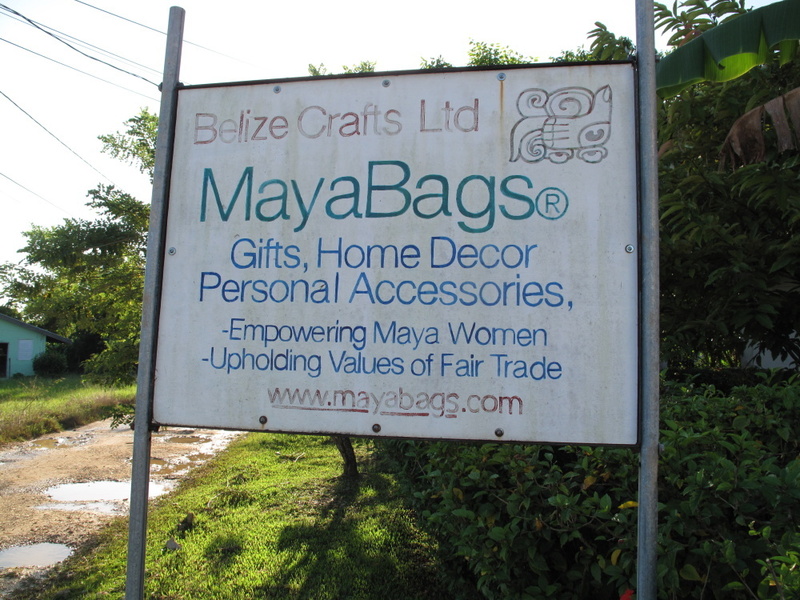 MayaBags retail store in Belize is near the airstrip in Punta Gorda. Jam packed with gorgeous things. 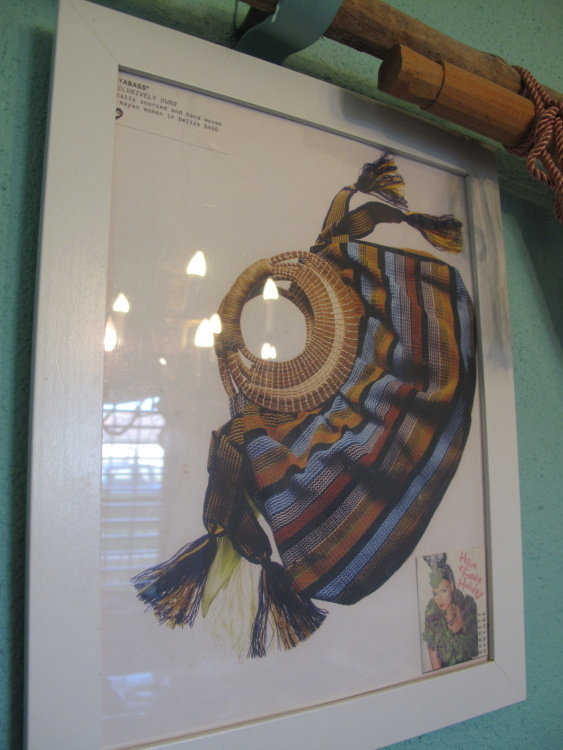 And pictures of some of their major successes…like being featured in Vogue and sold at Barney’s in NYC. Items of all prices and sizes from Christmas ornaments to yoga bags to my bag…that is $375bzd. 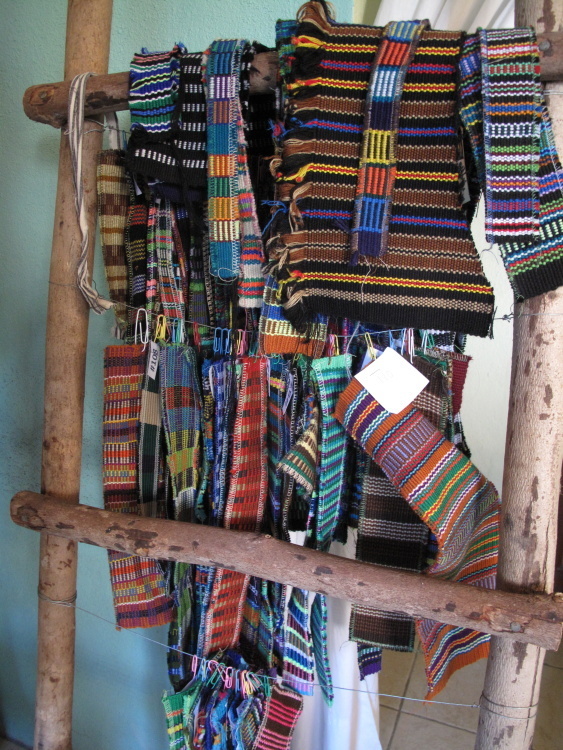 And for those of you that might think that is expensive (I did at first), I later checked out a bit of how this type of fabric and basketry are made. Just setting up the loom for weaving, in a simpler and looser pattern than the ones used in these bags, takes ONE FULL DAY. Incredibly skilled…time and labor intensive. But the results are absolutely stunning. And I am saving my money for the one I want. They are beautifully lined and signed by the craftswoman who made your bag. 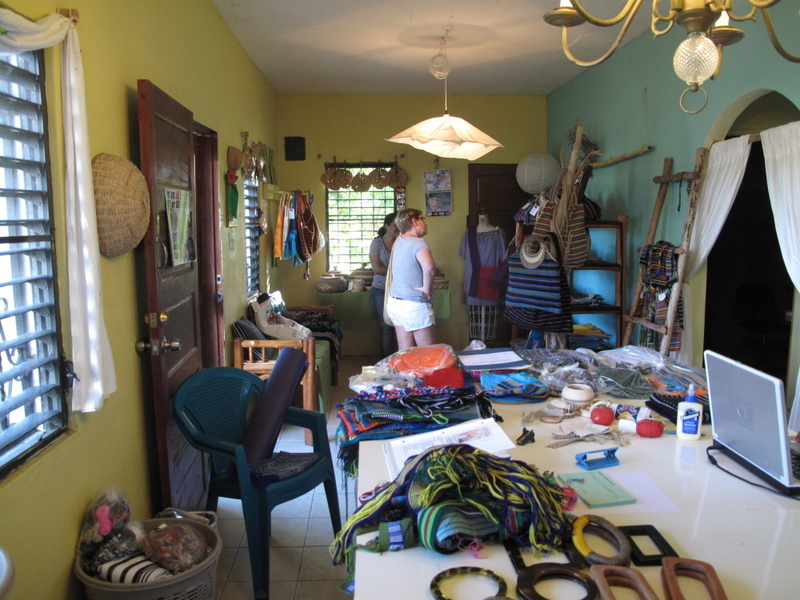 Empowering over 90 local women in rural Belize…what a fantastic business. The founders story is really amazing. And it’s not just that. 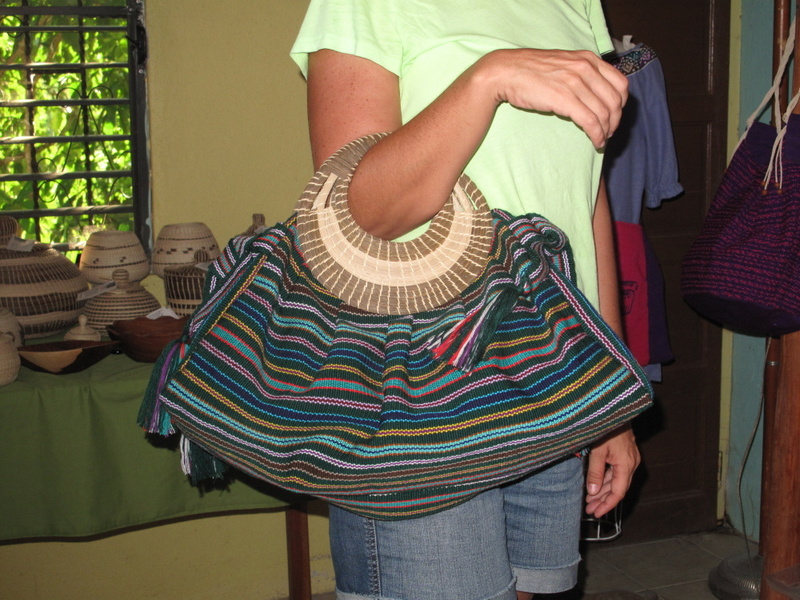 The bags are really the most beautiful handicraft that I’ve seen in Belize. Absolutely gorgeous. The fabrics that are available for when I choose my exact bag. 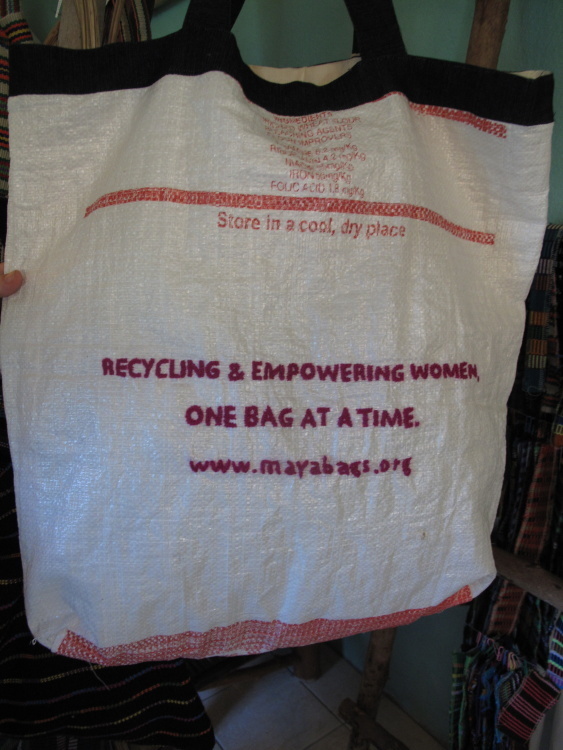 For the full story on this amazing business, check out their website: MayaBags.Org. 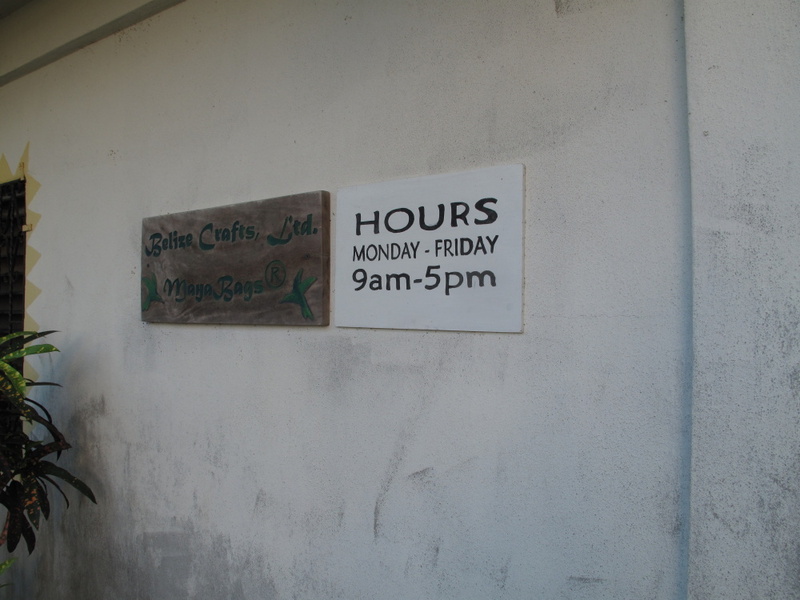 And when in Punta Gorda, check out the beautiful store. Just another reason to visit this amazing part of Belize. 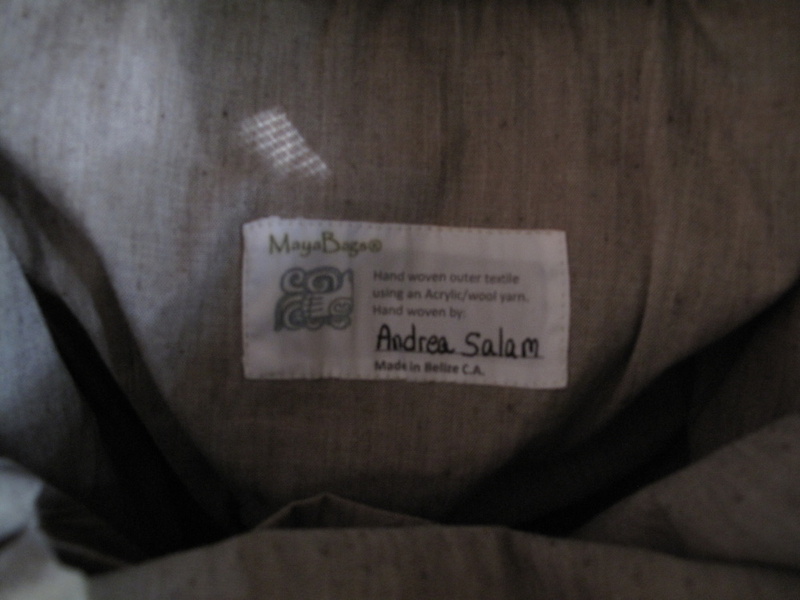 If you are in Belize, ordering directly from MayaBags.org is the way to go. It may take a week or two to get delivered but it also insures that the most money as possible goes to these hard working ladies.